When is a Photoshop plugin not a plugin? When it is really a set of Actions. 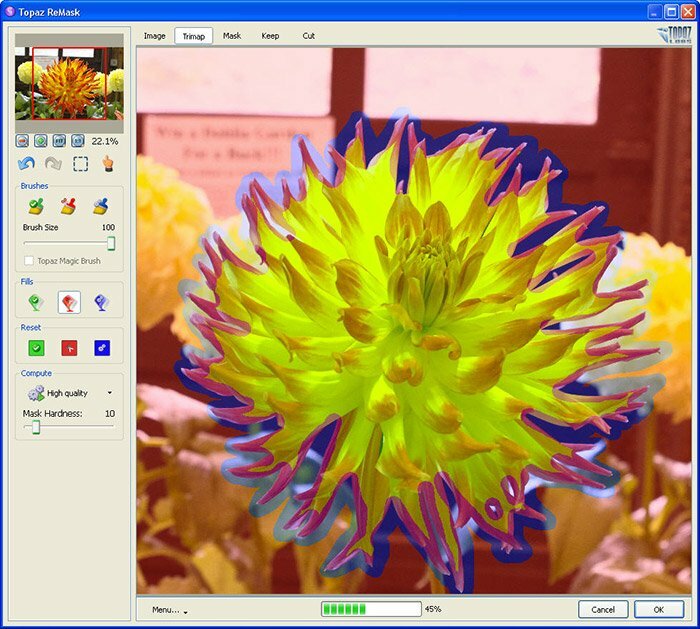 I wrote this about Topaz ReMask 1. Now, just 3-months later, Topaz ReMask 2 has been released with a real plugin interface. ReMask still uses a “trimask” to identify the masked areas, but the new interface streamlines its creation. ReMask 2 will not function on the Background Layer. You must duplicate the Layer for use (and safety). With Topaz ReMask 2 running, just start with the Blue Brush and outline the object to be masked. You can vary the size of the brush just like in Photoshop (slider or [ or ] keys). This Blue area will be processed ReMask to identify colors to keep and colors to remove. After Computing the trimask areas, you can click on the Keep tab at the top of the plugin window to fine tune the mask. With the Topaz Magic Brush checked, you can now use the Red Brush to remove areas or the Green Brush to restore areas. Simple. With the Mask complete, just click the OK button in the lower right corner to finalize the mask and return to Photoshop. 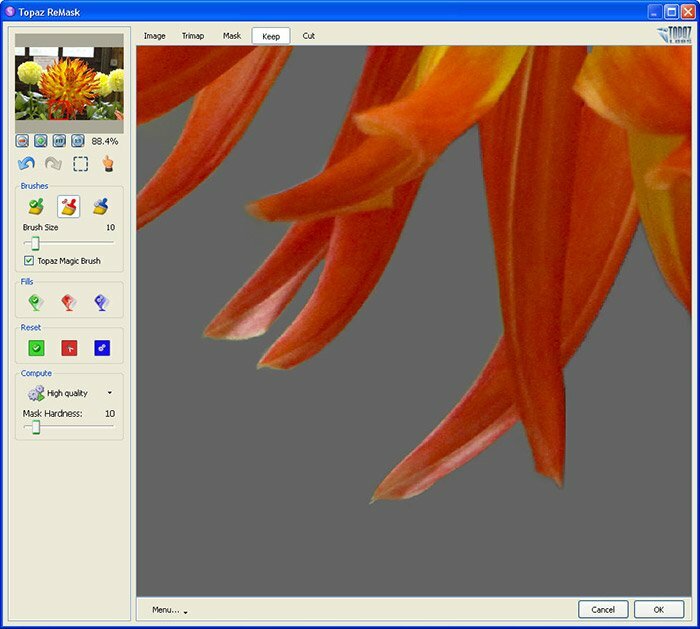 Topaz ReMask 2 is a logical next step for this program. By adding a “real” interface, ReMask 2 is finally a real plugin. 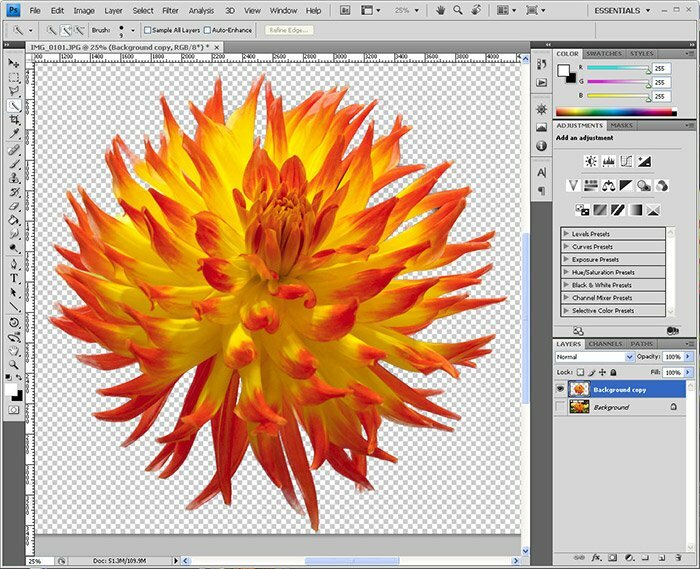 It is simple enough for even a novice Photoshop user to produce good results and it includes both a 32-bit & 64-bit version. If you are looking for a quick mask or some masked objects for a composite, ReMask 2 is a great tool. Next → Next post: Shopping for a new lens? Find a bargain in Used! I have all of the Topaz’s, and love them! If Topaz would add some kind of refinement tool to Remask, it would really be a great tool.